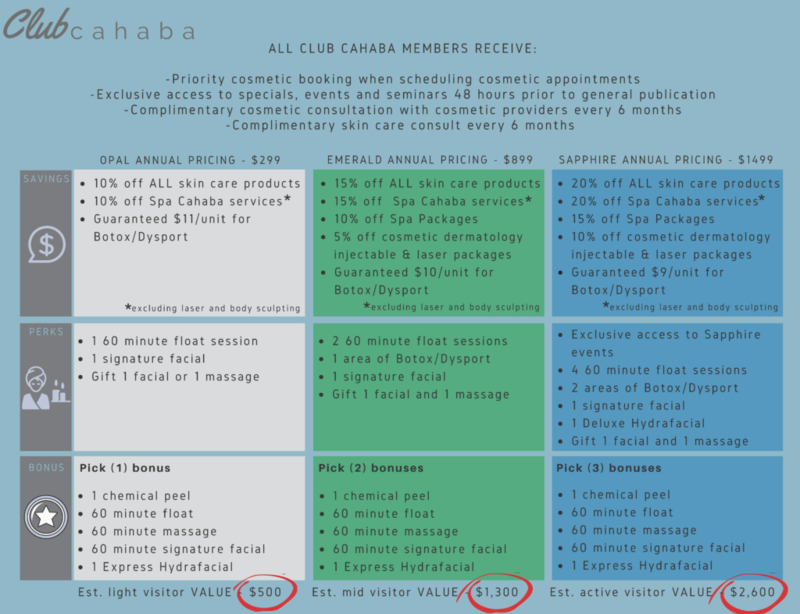 Club Cahaba is our premium membership program which offers saving on all of our goods and services. We offer three levels tailored to every patient. Our team is available to answer your questions about the program and what level is right for you.